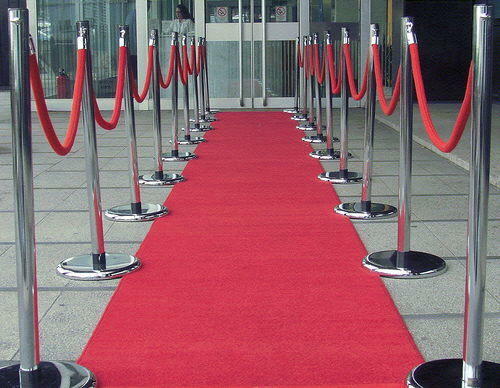 Roll Out the red Carpet to your guests! This is the star studded item that will take your event to the next level. Are you up for a GLAM night?